Creating a brand is no simple task. Lucky for you there are lots of tools available to help you build a successful brand. We listed just a few of the best ones that are guarenteed to help you grow. Brand building is exciting but definitely comes with its own stress. Picking a brand name, developing the brand’s voice, identifying your audience, and incorporating content marketing are just a few of the things you need to consider when it comes to your brand strategy. Fortunately, there are plenty of tools available for you to use to help with your brand build. Check if your brand name is already taken with a name checker. 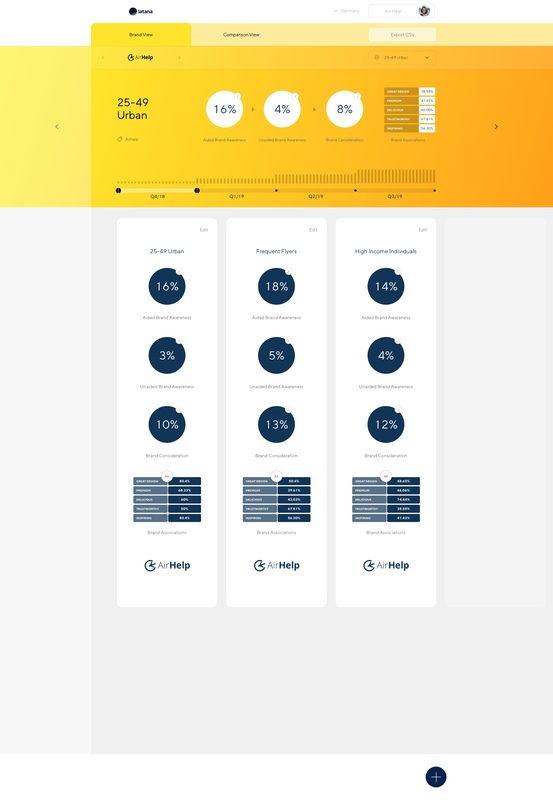 Use a brand analytics tool to see how your brand is performing and how it compares to the competition. Save time with social media or email management systems. 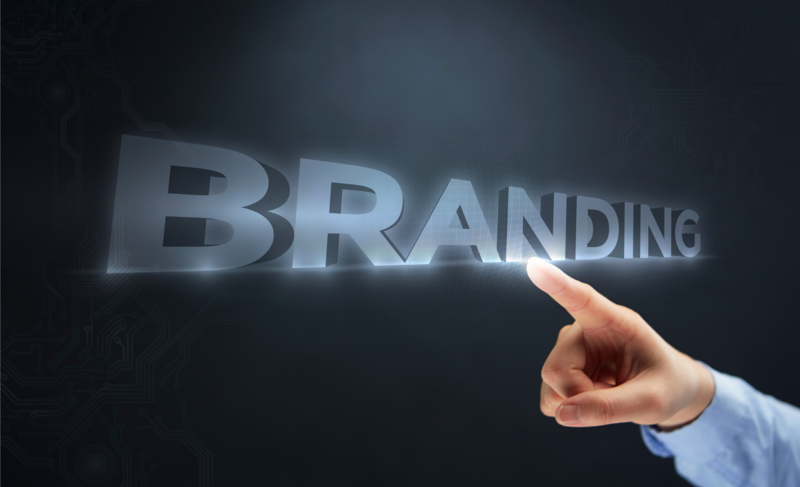 Take advantage of the available branding tools out there to help your brand become successful. 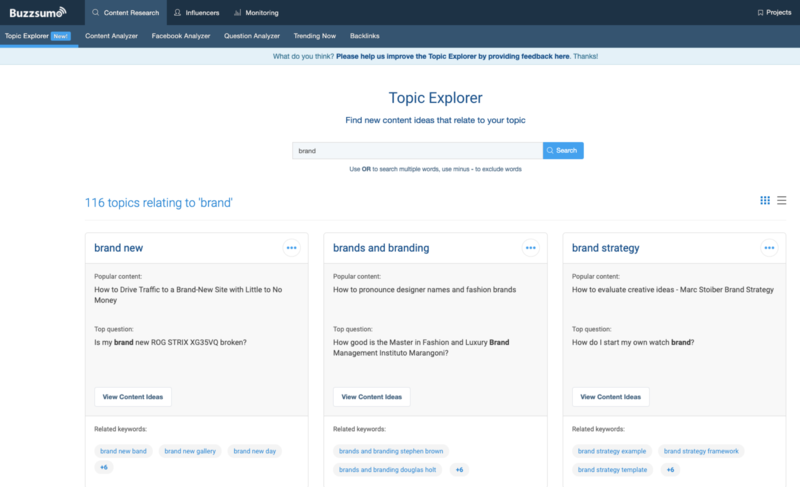 Check out some of our recommended tools and bring your brand to the next level. We know how to brand build! Let us help you. There is absolutely no doubt that a brand name is incredibly important. Not only do you want to have an original brand name, it also needs to be versatile enough to fit into different types of marketing. Things as simple as how the name will look in a logo, or how your brand name and logo will look on a website, social media posts, business cards, and so on. Don’t forget about how your name sounds. Is it recognizable? Does it roll off the tongue? Think about companies like Google or Uber. Both of those companies are examples of successful brands who have gone so far as to enter everyday vocabulary when describing an activity, web searching or ridesharing. No pressure, but picking a name is a crucial element in building your brand. Use a tool like NameCheck to make sure your brand name is unique and that the domain you want isn’t already taken. You never know what’s already being used, so be sure to have a few backups ready. Let’s get back to your brand’s logo. If you plan to design one yourself and need a simple tool, check out LogoMaker. LogoMaker is an easy-to-use logo creator great for people who lack the technical skills in using more complex design software. Use LogoMaker to create a logo for yourself or design a rough idea to show an external designer what you’re looking for. If hiring a professional designer just isn’t an option at this point Canva is a great tool for quick, but gorgeous visual content. Canva offers a wide variety of templates from logos and social media posts to brochures, resumes, and more. Create your own design from scratch or use a customizable template with an intuitive interface. Canva is easy to use and doesn’t require any previous design skills. 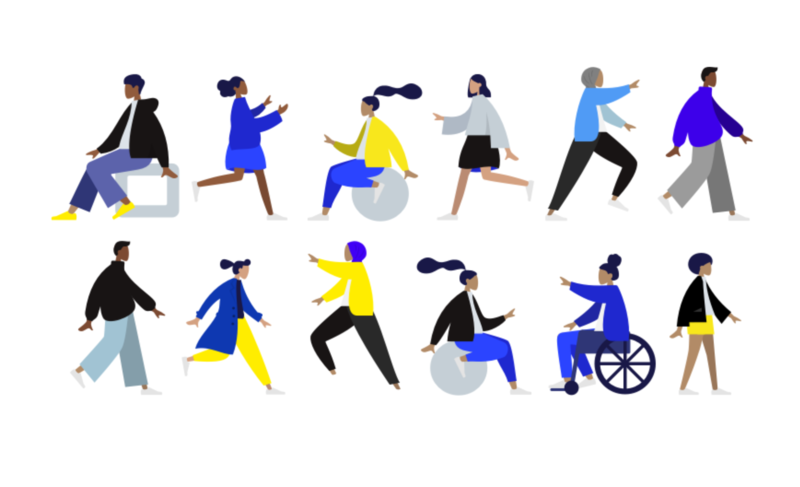 So, you’re past the design phase of your brand and need to get down into the nitty-gritty of tracking and monitoring data. What? Data? Why? Successful brands are not just about the way they look, but how they interact and engage with their current and prospective customers. How you can connect with people is based on the information you have available. In comes brand analytics and its essentialness for developing your brand. 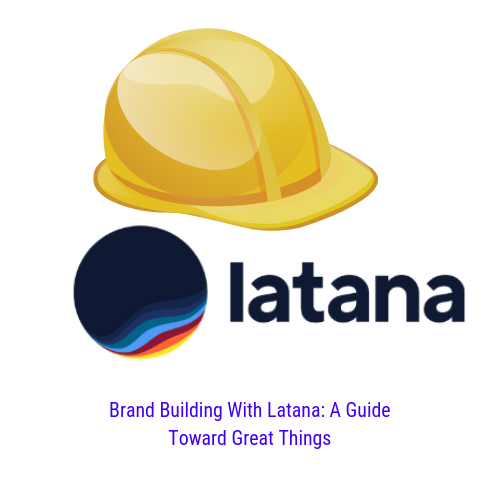 There are plenty of analytics programs out here, but when it comes to overall brand build Latana provides the services and information you need to be successful. Latana collects data based on essential key performance indicators (KPIs) for you to use to grow and develop your brand strategy. Numbers may not always be the most fun, but they give the information you need to succeed. Additionally, figure out who your audience is or could be. Take a peek at how your competition is doing. Realize what the competition is doing right or wrong and learn from their performance with Latana. 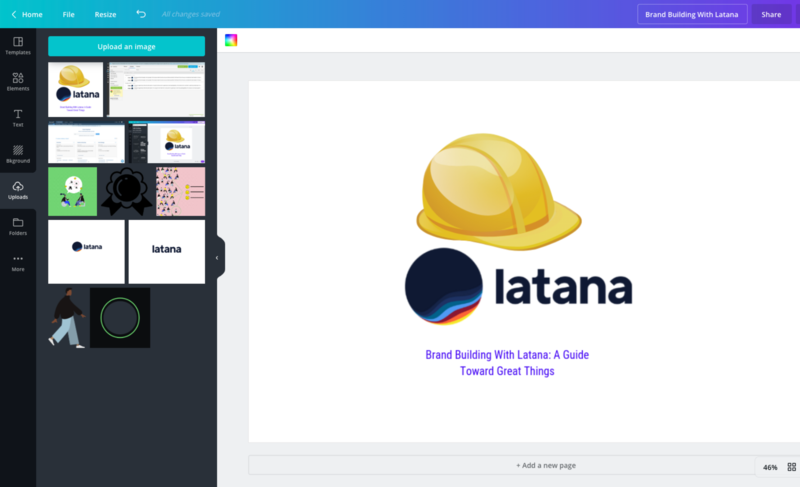 Pair Latana with another branding tool to know more about how the type of content you’re posting is doing. Content marketing is crucial when it comes to gaining new customers and keeping them engaged. You not only need good but also unique content. Buzzsumo is another tool for you to use and better visualize how your content is performing. Another useful branding tool is Google Alerts. Get notified every time your brand is mentioned and see who’s posting about you. See where your brand is being talked about and decide on relevant content to create to keep the conversation going. Keeping track of how your brand is doing is one thing. Tackling what it’s doing and when is a different set of challenges. Social media and email marketing take a lot of time. Time is valuable and what seems like a simple task of just posting on social media pages or sending an email quickly becomes something that takes way more time than you want. It’s always good to have something to help you stay organized with all the content you need to push out. 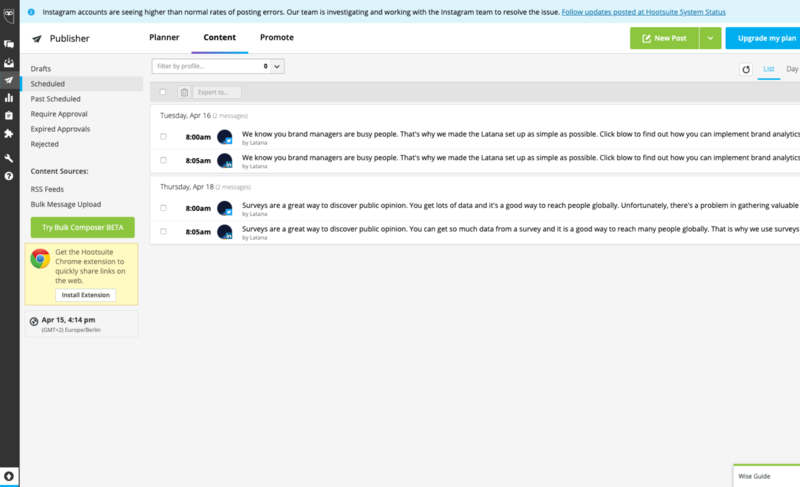 Maximize your time and manage several social profiles with a tool like Hootsuite. Hootsuite not only allows you to schedule all your posts in one place, but it also tracks how they’re performing. If you’re planning to use email marketing, consider using MailChimp. Create email templates, categorize groups, and schedule automated emails. Management tools are a huge time saver and can also help your brand look more professional. Brand build involves a lot of different types of steps and there’s no one tool that can do it all. There’s a huge assortment of branding tools available. From design, brand insight, and social media monitoring there’s a tool for everything and a lot of them are free. There’s no reason not to take advantage of them. Successful brands are brands that take time in investing in quality and consistency. Using different types of branding tools is what helps gets them to the next level.